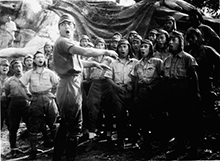 BERKELEY — The UC Berkeley Art Museum and Pacific Film Archive is showing the “Life Is Short: Nikkatsu Studios at 100” series from its archive. All screenings are hosted at the Pacific Film Archive Theater, 2575 Bancroft Way, Berkeley. 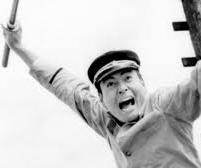 “Life is short; I want mine to be exciting!” cried a character in 1958’s “Rusty Knife”; it’s a line that embodied the entire Nikkatsu attitude, one that stretched across a star factory that churned out new faces (which were even grouped together with nicknames such as “The Diamond Line” and “The Bad Boy Trio”) and over 100 films a year. Indeed, in the 1960s Nikkatsu was “the coolest spot in the history of Japanese filmmaking, and just maybe the coolest film production house of all time” (Chuck Stephens, Criterion). 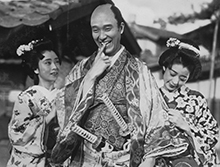 This series covers nearly every Nikkatsu decade: a 1931 samurai work; a 1939 musical; ’50s melodramas and controversial, youth-focused “sun-tribe” films; and ’60s action films. 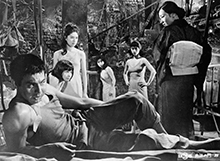 It concludes with three films from arguably Nikkatsu’s best-known auteur, Seijun Suzuki. For ticket information, visit www.bampfa.berkeley.edu. Series curated by Senior Film Curator Susan Oxtoby and PFA Collections Curator Mona Nagai. 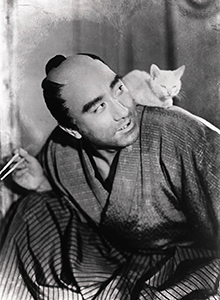 Thanks to the following individuals and institutions for their assistance with this retrospective: Yuri Kubota, who is responsible for coordinating the international touring series celebrating the Nikkatsu centenary; Kamogawa Sachio, The National Museum of Modern Art, Tokyo; Hisashi Okajima and Akira Tochigi, National Film Center, The National Museum of Modern Art, Tokyo; Sarah Finklea and Brian Belovarac, Janus Films; Rachel Rosen and Suzanne McCloskey, San Francisco Film Society; Film Society of Lincoln Center; and the Japan Society of Northern California.